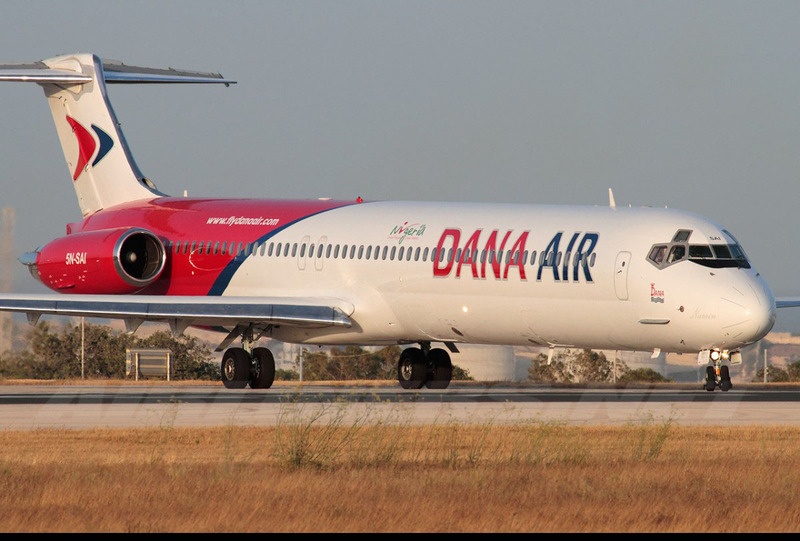 Dana Air has concluded the re-certification exercise of the Nigerian Civil Aviation Authority (NCAA), earning a clean bill of health from the apex regulatory body. 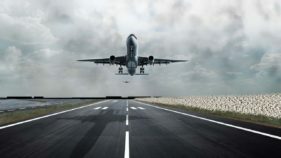 The airlines said the revalidation was an incentive to do more, especially offering its guests additional flights to ease the pain of travellers, who have had to bear the high cost of tickets as a result of flight shortage across the country. To this effect, the airlines hinted about its plans to acquire more aircraft in the New Year, as part of its strategic route and fleet expansion programme. 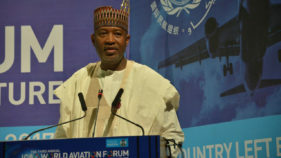 Re-certification in Nigeria’s aviation industry is a standard practice conducted every two years by the NCAA. During the period, an airline’s operation is totally reviewed from ground handling to quality assurance, and particularly safety standards. 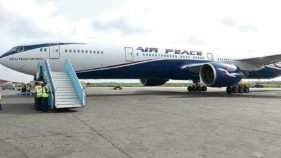 The Media and Communications Manager of Dana, Kingsley Ezenwa, said though the exercise was rigorous, the airline was glad to have scaled the hurdle. Ezenwa said: “We wish to commend the NCAA for doing a thorough job and for giving us a clean bill of health, which on its own reassures our guests that our 10 years experience in Nigeria’s airspace is no fluke. “We are, however, worried about some orchestrated and baseless stories that were circulated while the exercise lasted. Unfortunately, the sponsors of the story displayed crass ignorance of simple regulatory exercise as a result of their mischievous intentions.”He confirmed that Dana presently has five aircraft of which two are undergoing mandatory C-check maintenance. “The safety and comfort of our guests come first before any other consideration, and we find such report really unnecessary. We advise the purveyors of such reports to rather commend us, having served Nigeria for over 10 years and counting, and showing massive commitment to changing the narrative about domestic airlines and Nigeria’s aviation industry as viable. “However, we feel the pains of our guests, who have had to travel by road as a result of the shortage of aircraft across the country, and hike in fares, and wish to reassure them of our commitment towards putting an end to it in the coming year. At the moment, discussions with our financial partners are in top gear, and very soon we will acquire some aircraft to add to our fleet. “In the interim, our smart scheduling team have created additional flights to ensure that individuals, friends and families travelling this yuletide for business or leisure are not stranded or suffer unreasonable hike in fares for poor service.